Whether you are creating a book, a business, a thriving community, or a richly satisfying life, the creating process is guaranteed to take you into challenging terrain designed to bring forward your growth and expansion. 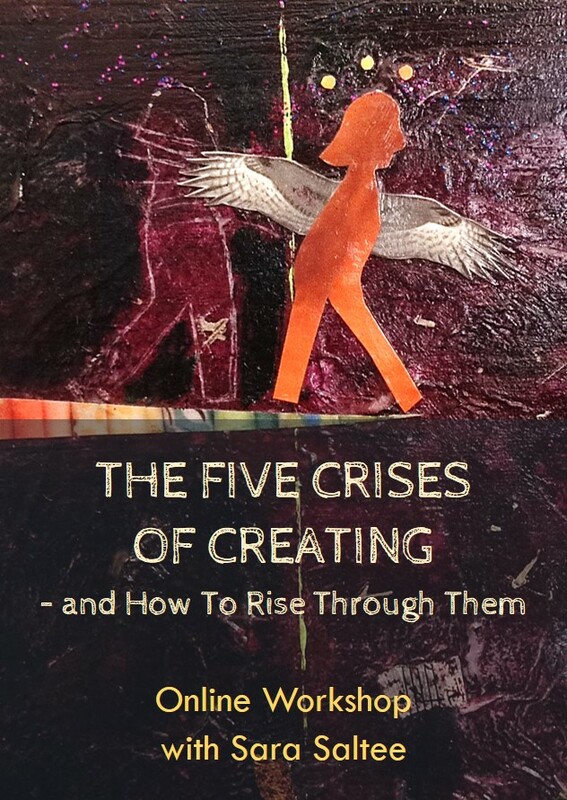 In this two-hour interactive online workshop, we'll explore five predictable "crisis points" in the creator's journey, learn how find our way back to the seven core practices that spark and sustain creative momentum, and find out how to recognize when fear has flipped us into the dreaded backward spiral of un-creating. Is perfectionism keeping your creative life cramped, un-fun, or non-existent? It's time to start practicing a new habit of mind! In this interactive online workshop, we'll hack into the inner workings of the perfectionist mindset and practice tuning into three alternative inner voices that will free you to try new things, make fantastic mistakes, and get your creative work DONE! Your studio is calling you. Your writing project is longing for your attention. You can feel your creating work pulling you, yet again and again something prevents you from moving toward it, and you are getting frustrated with yourself! In this interactive online workshop, we'll identify the three powerful dynamics that fuel creative resistance, and explore an array of strategies for making the physical and psychic shift into the space of creating. 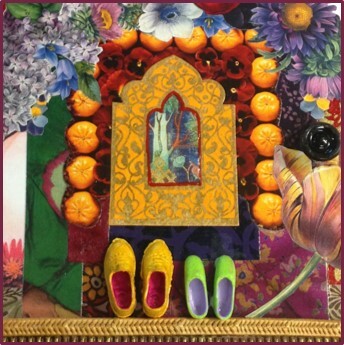 Offered only once a year, Sara leads this art-making workshop to guide you through the process of creating your own three-dimensional shrine or assemblage. Class size limited - register early! What Kinds of Creator are You? This 90 minute interactive webinar introduces a whole new way of thinking about creativity and our inner lives as creators. Find out how Sara's original Creative Constellation Framework can help you discover your creative identity, sustain your creative momentum, and expand your creative impact. In this 2-hour live interactive webinar, you'll plot your Creative Constellation in real time on your very own Constellation Tracker! You'll leave with a visual map of your creative strengths, a new appreciation for the intricate wholeness of your purpose, and a fascinating new picture of who you are as a creator. 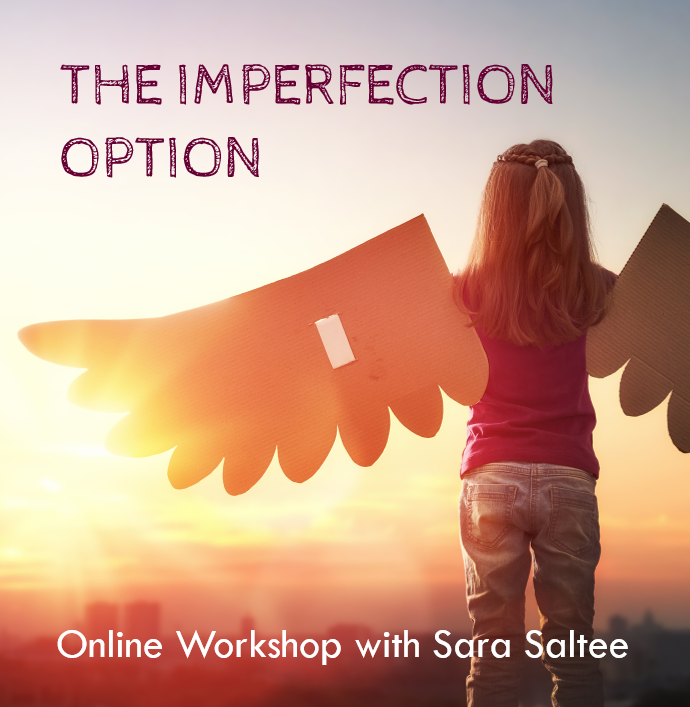 As a creativity coach, writer, artist, and educator, Sara Saltee has been deeply immersed in the study of creativity and the creator's journey for almost 20 years. In these interactive live online workshops, she shares the tools she's developed to help you name and claim your creative gifts (no matter how complex and evolving they might be); spark and sustain your creative momentum (no matter how stuck you feel), and expand your creative impact (no matter what kind of creator you are).